Smoking Rooms, Recreation, Doorman, Laundry Facilities, Travel Counter, Catering, Airport Transportation, Front Desk, Doctor on Call, Backup Generator. Refrigerator Room, House Keeping, Reading Lamps, Daily Room Cleaning, Desk, Complimentary Newspaper, Internet Access, Makeup / Shaving Mirror, Iron/Ironing Board, Complimentary Toiletries. 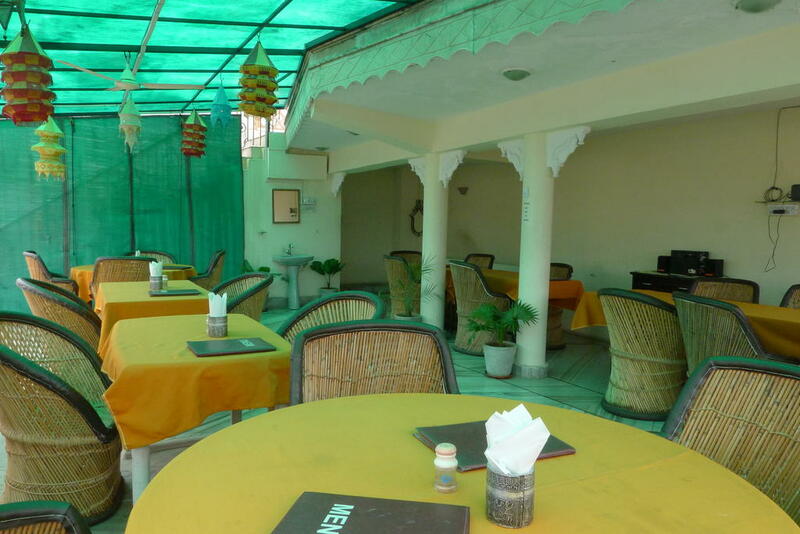 User reviews for "Kiran Palace Hotel Udaipur"